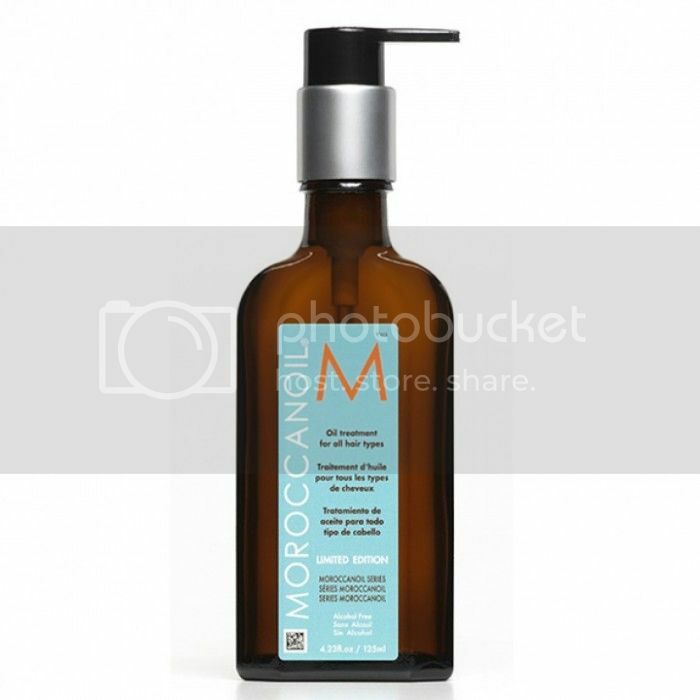 My Favourite Moroccanoil Products and tips! 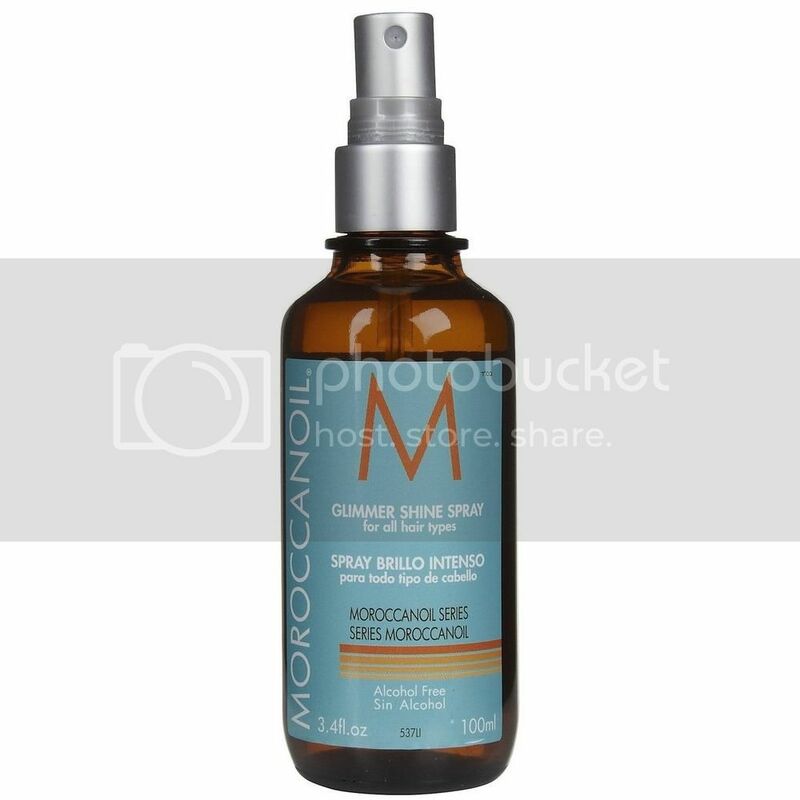 By now, more or less everybody has heard of the Moroccanoil hair brand but has everybody tried it? I have tried all of the products from their line and would like to write about my 3 favourite products by them and why. 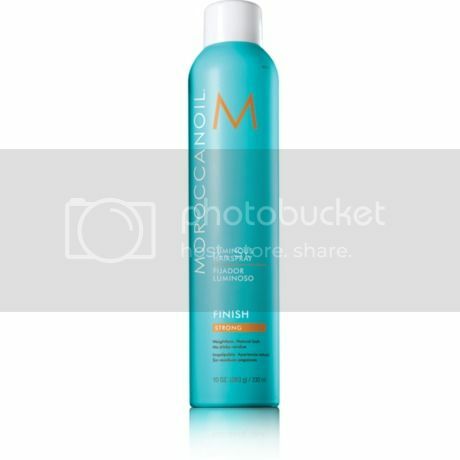 I know that Moroccanoil can be pricey so if you are going to buy any, this is the one I would recommend! This product absorbs into the hair rather than just coating the cuticle, repairing the hair from the inside leaving the overall appearance of the hair smooth, shiny and healthy. If your hair is feeling particularly dry, a good trick is to put about 6-10 pumps on your hair on a night and let it absorb in. In the morning, rinse off, shampoo and condition like normal and your hair will feel so nice afterwards! Shine sprays/glimmer sprays often don't do what they claim they can and often leave you hair either greasy or no different from before. This product must be sprayed from quite a distance otherwise it leaves a clump of shine on your head! But once you have the hang of the distance it really is a brilliant product for making your hair shine like you have never seen before! I use it on myself and on clients and it amazes people every time. If you feel you hair lacks shine or looks dull this is definitely the right product for you. As far as hairsprays go, I think cheaper ones can be just as good as expensive ones. The hairspray isn't actually that great for hold in my opinion, however, I do still really like this as it adds a small amount of shine and is also very flexible to the point you can just brush it straight out. I'm really liking the mini version of these too as you can just bob it in your bag for a day/night out and avoid any hair disasters! Now, although I could go on and on about where I want to go I am just going to name my top 4 places that I would LOVE to see at the moment. If I had the money I would of course travel the world...But for now my aim is to see these 4 places! Italy has many Beautiful places but if I had to just pick one it would have to be the amazing city of Rome. Ever since watching "When in Rome" with the Olsen twins it became one of my top places I've always wanted to go.. 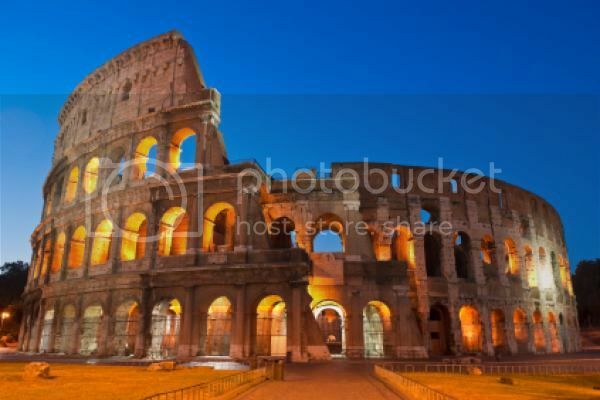 Mainly for the sightseeing of the Colosseum, Trevi fountain and the Spanish Steps! But of course you must try out the food there followed by some gelato! 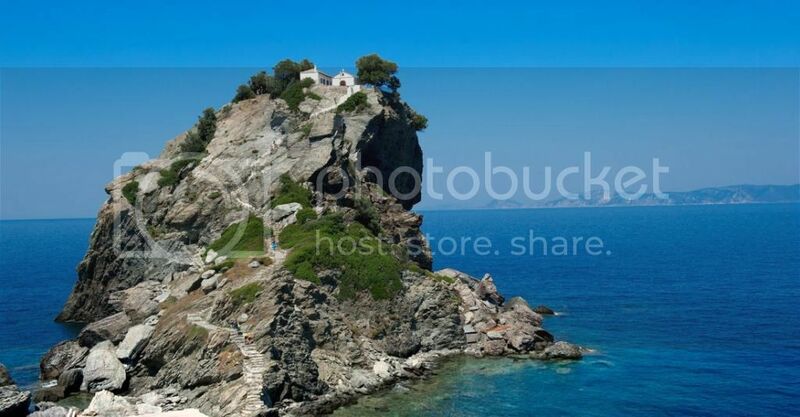 To a lot of people this place will look familiar..it is the chapel that was used to film the wedding of MAMMA MIA! And I fell in love with it as soon as I saw that movie! Now if you knew me you would know that I love Greece..I love everything from the views to the people it's such a great, calm place and I'd love to visit every island if I could but this is the main island that I want to see! I think this is going to be our next holiday in 2015! 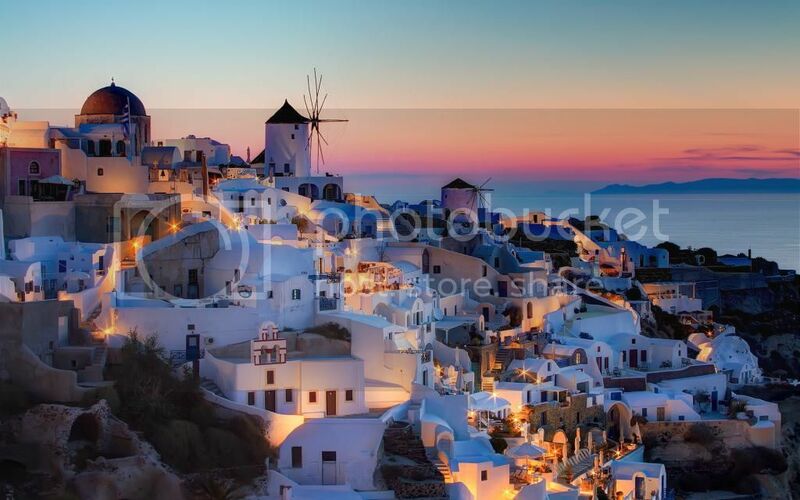 I know, I know this is Greece again and there is not a specific reason why I would like to go see Santorini other than the fact it looks beautiful. Afew people I know have gone here and they loved it so it's right up there on my wishlist! I like how all the buildings seemed almost stacked on eachother and it looks so pretty at night. FIJI Well, let's face it Fiji doesn't need much of an explanation of why I want to go it's just bloomin gorgeous! 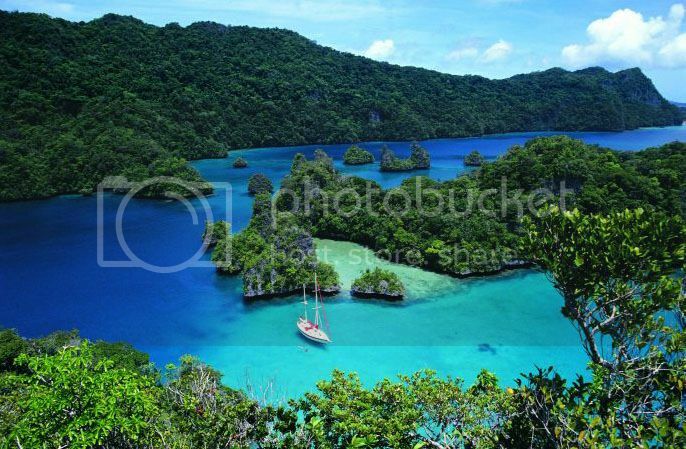 The bright yellow sandy beaches, to the aqua blue sea it would make the most uptight people chill out and relax! Although this one is on my wishlist I have a feeling it is not going to become a reality for a long time but a girl can dream! Where are your top places you would love to see? Cleaning...Some people love it some people hate it and I am actually someone who genuinely enjoys cleaning their home. For me, there is nothing better than a home that is sparkling and smelling lovely! I have purchased the METHOD lavender multi purpose cleaner before as it was on offer so I thought I would give it ago,To my surprise I really liked it. It's a non toxic product which I liked as I have to be careful of certain products used around my dog (silly I know). I was expecting a really weak smell but the smell was strong and pleasant and it also cleaned really effectively. 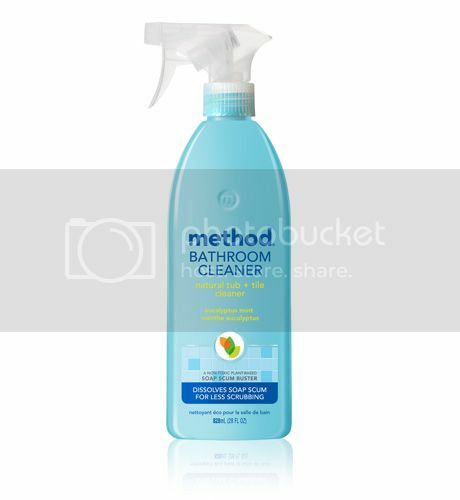 I then came across the METHOD bathroom cleaner and instantly wanted to buy it due to the fact it was eucalyptus mint scent which just sounds fresh and clean! The bottle it comes in is massive, so it will last you aaaggeesss. Also, the smell is so nice! It did not disappoint! The cleaning power itself is surprisingly good as well and left my sink, toilet and bath glistening! My new favourite product for bathrooms :) Can't wait to try out more METHOD products! Straightened your hair to death? Dye it a lot? Curl it? Twist it? Over Brush it? Yep we all do it! This Is a product that I don't believe is widely known by people but definitely should be! It is by far my number one product! This product is a blow drying lotion that you apply to damp hair just before drying and styling. It penetrates the hair rather than just coating it like other products so not only does it make it smooth, but it also adds keratin and collagen to help repair any damage that may have been caused to your hair previously. What I like about the product is it isn't sticky, you do not feel it in your hair at all however I wouldn't recommend this just before curling your hair as the curls will just drop out as your hair becomes so soft with the product. 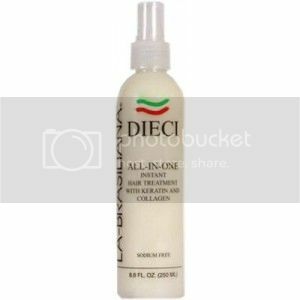 When using this product on clients I notice a huge difference in the ease of blow drying curly hair to straight. It goes so shiny and seems to just do as I want with more ease as very curly hair likes to resist against going straight usually! Now the price is around £24 for a bottle which I know sounds quite steep...HOWEVER I have had the same bottle for around 10 months and I use it every time I do my hair doing around 4 pumps per go and I wash my hair every other day. So even though at first it sounds pricey, it works incredibly and lasts forever which is better than a cheaper product that is not so effective and doesn't last half the time. If you are struggling with dry ends and unruly hair this product is definitely worth a go! You will not want to use anything else! What are your favourite products for hair? Let me know!